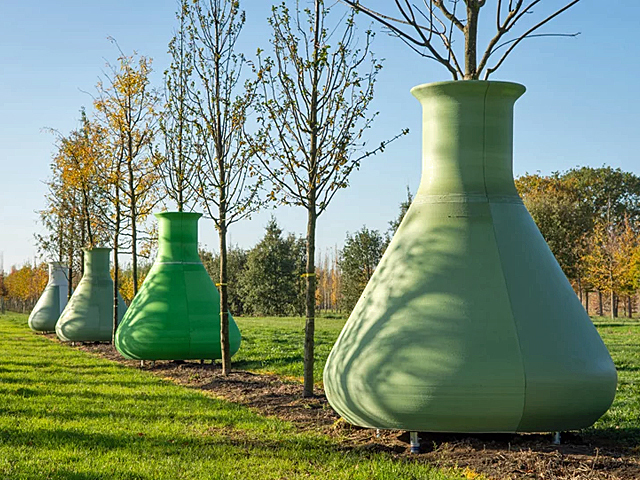 Speciality Trees offer a range of products that will provide screening or delineation of an outdoor area, completing a landscaped space with style as well as function. Whether you are looking for a green screen for privacy or wish to create a hedge that draws the eye, Speciality Trees have a range of products to suit any project. 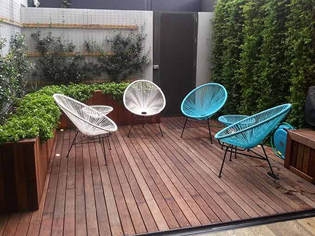 Whether you are creating privacy from neighbours, accentuating the curve of a driveway, framing a pool area, covering an ugly fence line, or softening the lines of a highrise development, a well placed ‘screen of green’ can serve a variety of landscaping needs. Utilising trees to define or screen off areas means that you have versatility to create clipped structures, something that is in-leaf all year round, or a variety that will provide seasonal colour. The choices you make can depend on what you are trying to achieve. Low to medium hedges make great space dividers. Trees from 30cm tall to 8 metres tall are planted close together, forming hedges that block views or form a solid defined line. 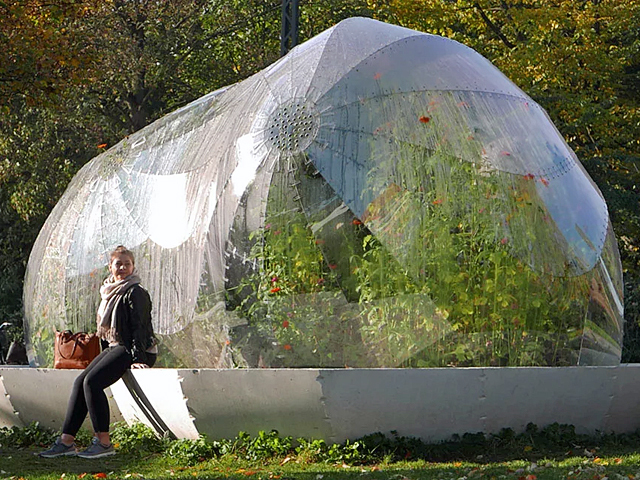 They can enclose pockets of space within a garden to create a special purpose area, or direct the eye in a specific direction within the design. Speciality Trees have a number of species suitable for defining areas, based on the height requirements of the hedge. 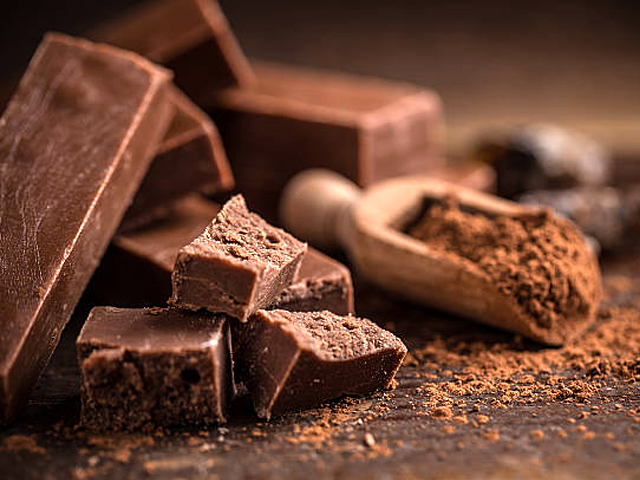 Because they are clipped, the following selections are primarily traditional, but there are a number of newer lines worth considering. 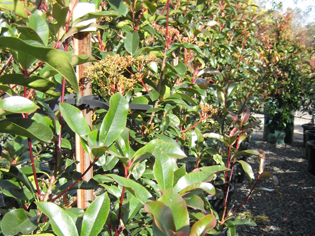 Speciality Trees recommends Syzygium Australe ‘AATS PBR Pinnacle’, Ficus Hillii ‘Flash’ or Acmena Smithii ‘Firescreen’. For something broader try Waterhousea Floribunda ’Whisper’ or Prunus Lusitanica. 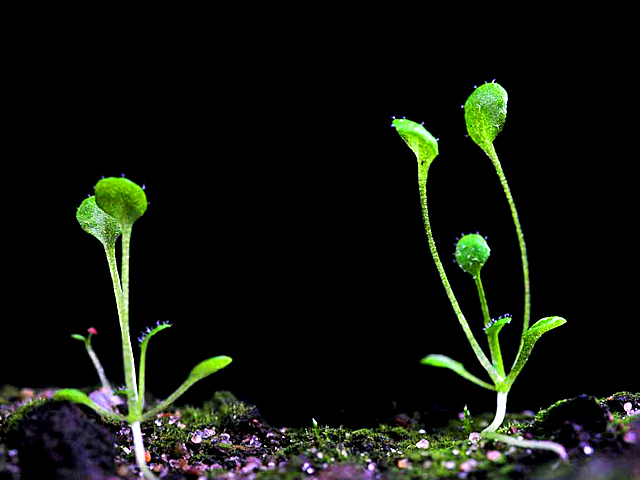 If you are creating screening, a larger plant selection can be utilised, allowing you to get a little more creative. 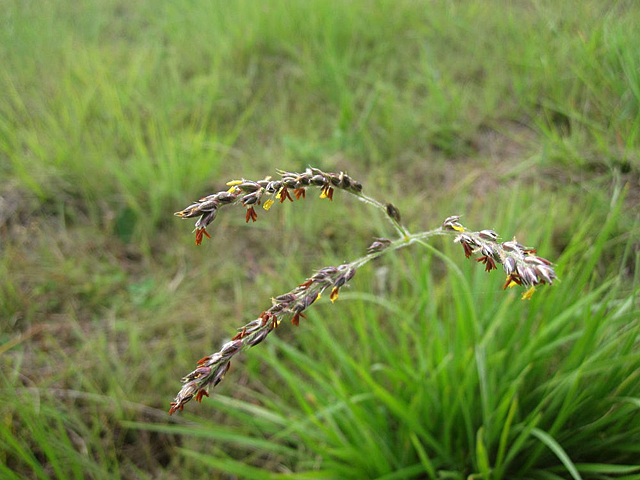 The below specimens branch all the way to the ground, with foliage that can be either tightly packed or soft and open. The choice will depend on how much privacy is required, and the location in relation to neighbours and your line of sight. There are many selections to consider, including the choice of deciduous, colour or flowering options for different times of the year. Speciality Trees suggests Pyrus ‘Capital’ or Liriodendron Tulipifera Fastigiata, Magnolia Grandiflora ‘Little Gem’ or Tristaniopsis Laurina ‘Luscious’. 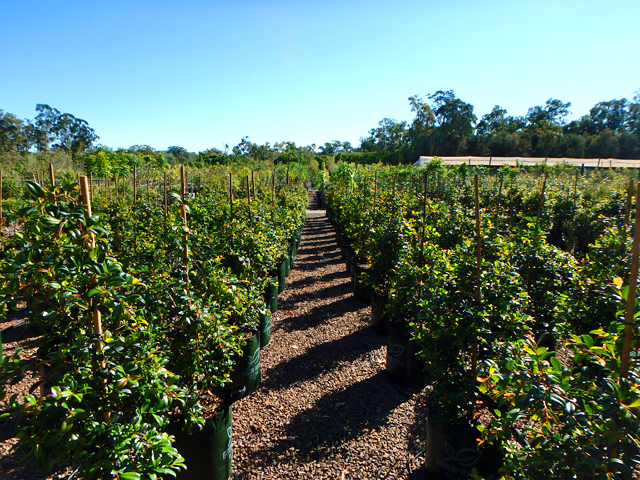 For broader selections you can try natives such as Lophostemon Confertus or Lemon Tea tree (Leptospermum Petersonii). Whatever your landscape needs, Speciality Trees has the right stock to suit any urban environment. Our online catalogue can help you make the right choice, or call us for advice on 03 9796 8308. 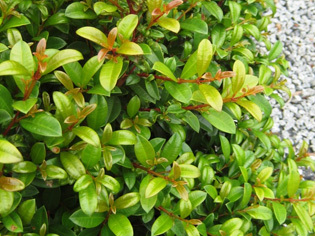 Image 3: The Red Leaf Photinia has a dense growth habit that is great for screening. Image 4: The Opal Maze is great for lining walkways and driveways, particularly where some visibility is required. 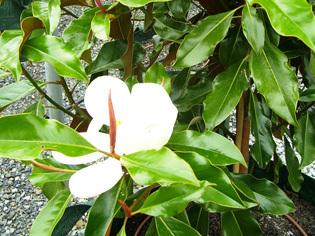 Image 5: Kay Parris (Magnolia), with its white fragrant flowers is appropriate for use as an evergreen screen.